But I don’t want to go to School today! Enrollment for the 2019-2020 school year is happening now! Welcome to Coastal Community Preschool, an independent, private, incorporated, non-profit organization which serves preschool children from the age of 2 years 3 months until entry into kindergarten. 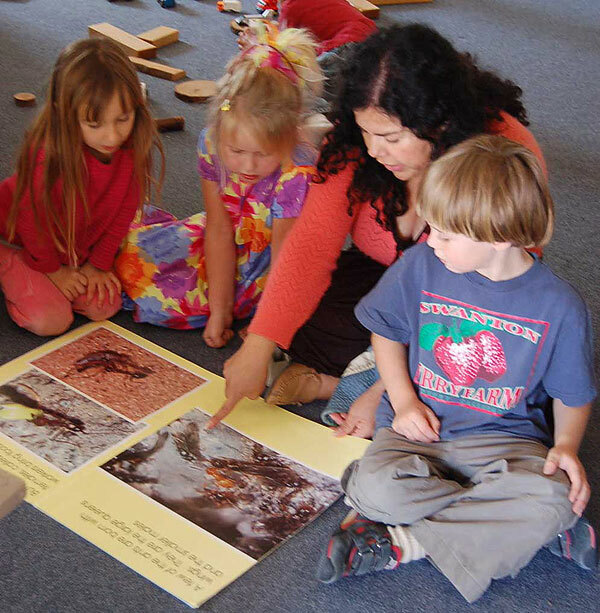 The school is governed by a volunteer Board of Directors comprised of Coastal Community Preschool parents, non-parents from the Santa Cruz community and teachers at the School. 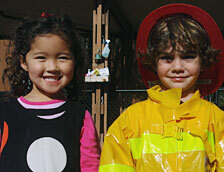 Coastal Community Preschool seeks to provide a safe, accessible, family –centered environment that nurtures children as individuals, fosters social understanding, and serves as a vital part of its local community. In this setting, we will celebrate the unique spirit of each child and strive to cultivate Good People who recognize and respect their own precious worth and that of others. To serve as an integral part of the local community by providing a variety of resources in support of strong families, successful parenting and learning readiness. At Coastal Community Preschool, we believe children learn best in a warm, welcoming, safe and vibrant community where their ideas are respected, their motives trusted, and their needs are met to the fullest extent possible. In addition to creating and maintaining this environment, we are committed to fostering a sense of community by facilitating shared experiences that engage intellect, emotion, and senses, encouraging children to reflect on these together. By focusing on the child as both an individual and vital community member, our goal is to help develop a sense of belonging and self-respect, as well as respect and compassion for others. We believe children have to develop socially in order to be prepared for school academically. We are committed to providing developmentally appropriate experiences for all students. To do this, we must consider each child’s developmental readiness and learning style. We also strive to create an excitement for learning by encouraging children to recognize and appreciate their own interests and talents. To this end, Coastal Community teachers provide a large palette of rich and varied experiences, enabling children to explore many different avenues of creativity and learning. Teachers offer positive guidance to help children navigate the many possibilities, and hone in on those that build their self-esteem, enhance problem-solving skills, and create an enthusiasm for further discovery.